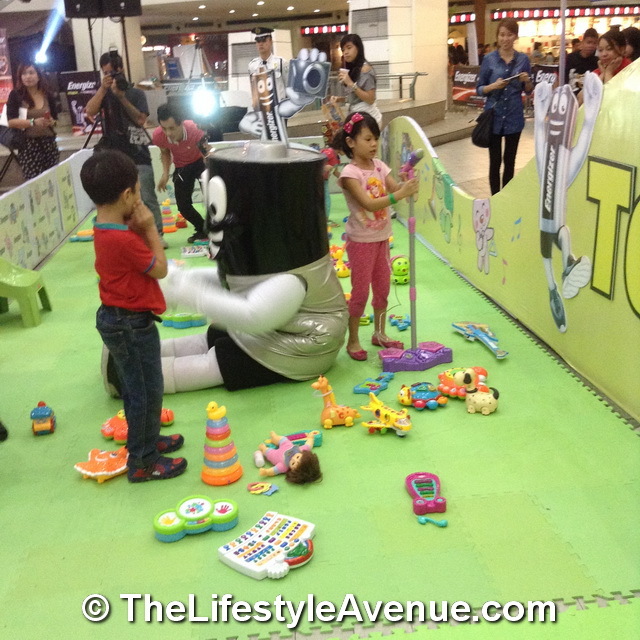 Last December 13, 2014, The Lifestyle Avenue was invited to join the launching of the world’s first battery operated playground. 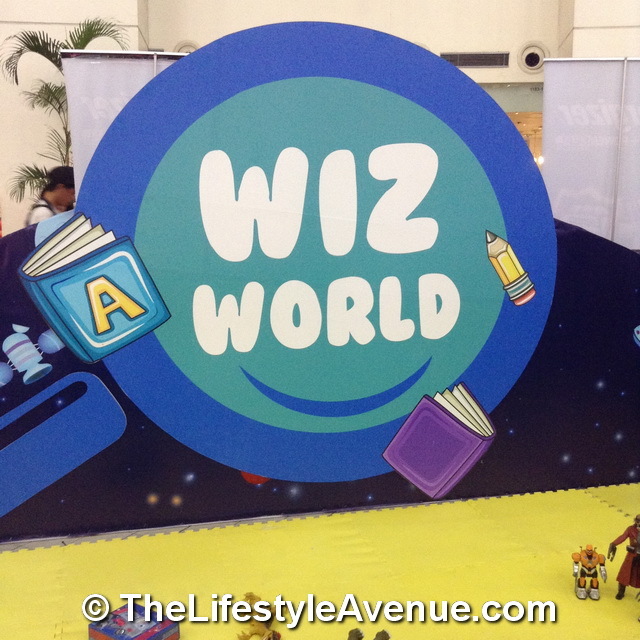 It is powered by Energizer, one of the most popular and trusted brand of battery in the Philippines. The playground brought holiday cheers to the Filipino kids. 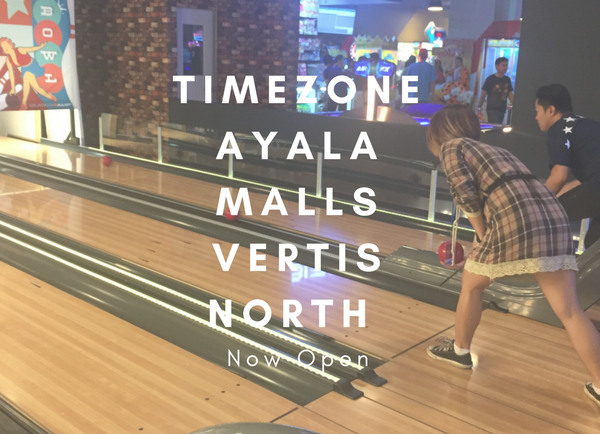 The activity is from 11:00 A.M. to 10:00 P.M. at the Trinoma Activity Center. 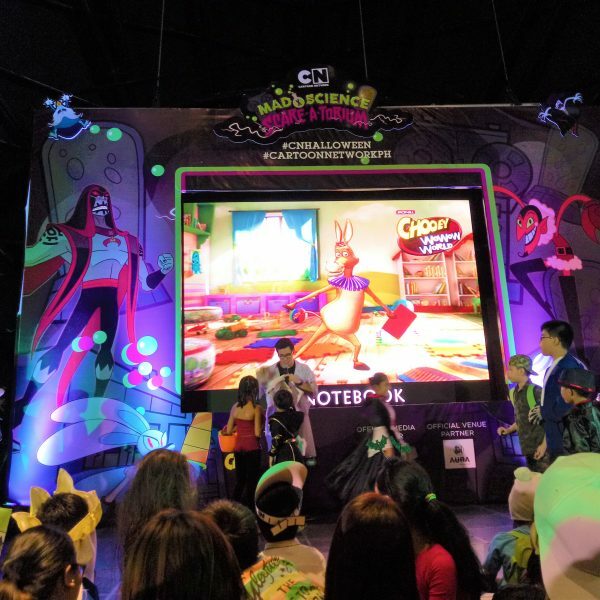 The event also introduced Energizer’s new campaign on Max Alkaline which is Power Seal Technology, it can protect your devices from damaging leaks. Energizer guarantees it. 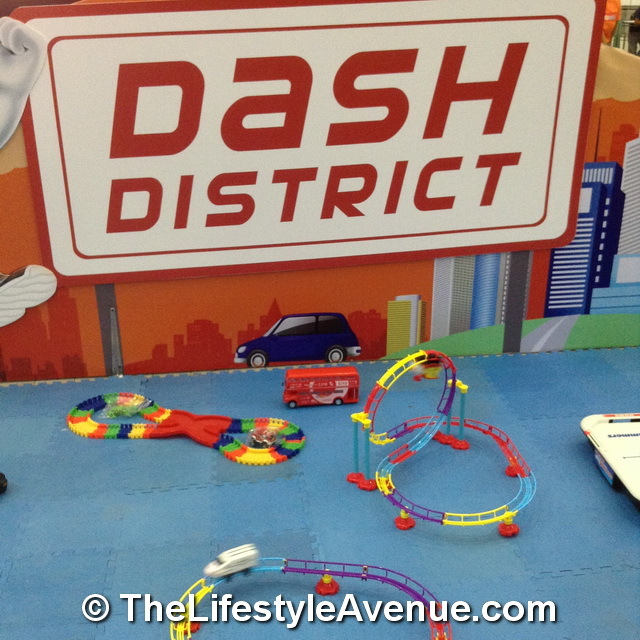 Parents and kids can enjoy one hour of playing battery operated toys when you buy Energizer batteries, chargers and flashlights which is found on the activity center. 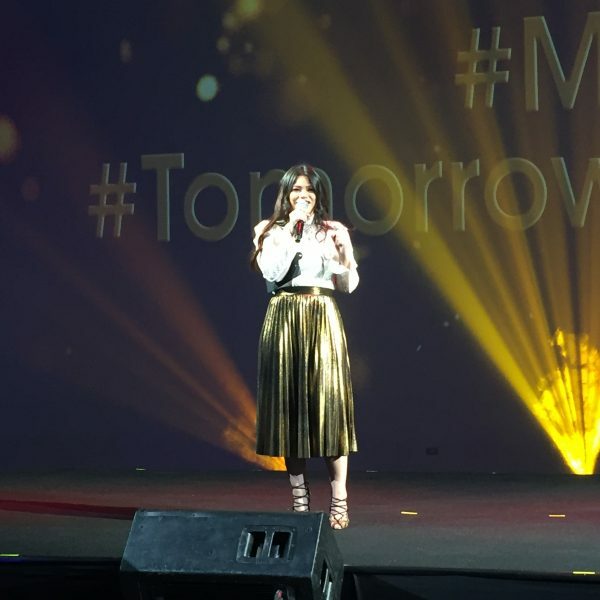 There was also a special donation to Manikako Foundation and The HOPE Foundation during the event. Manikako makes handcrafted dolls from donated scraps of cloth while The HOPE Foundations extends assistance to children who are not able to help themselves by providing food, clothing, education and even medical treatment. For this high-tech generation, a high-tech playground is a great idea. Especially that the kids this generation tend to play apps more than playing on the playgrounds. There are different sections in the playground. 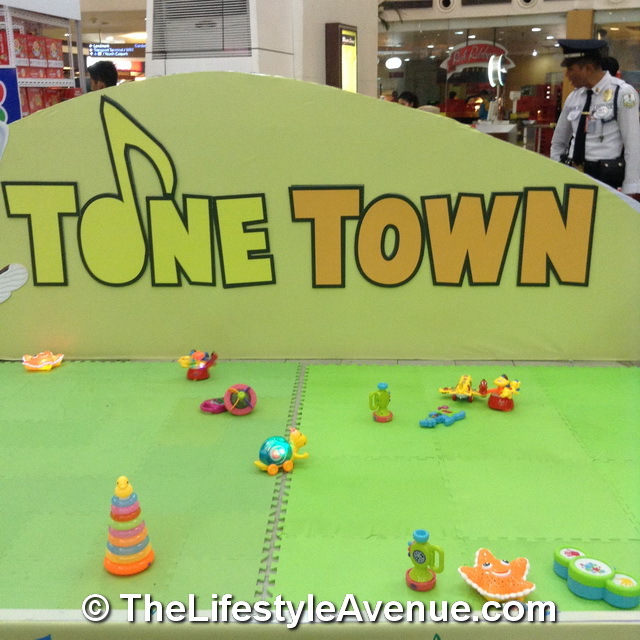 The Tone Town good for the musically inclined, most of the toys suit toddlers in this section.The Wiz World, a section that has a wide array of educational toys. 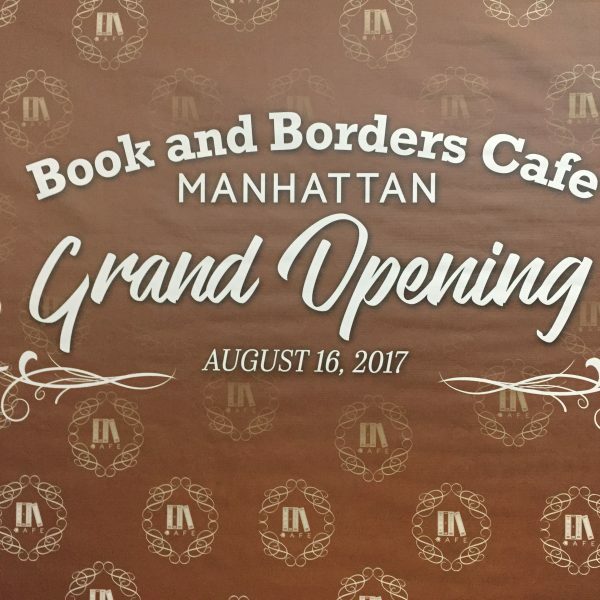 There is also a section called Dash District and the Vroom Room. 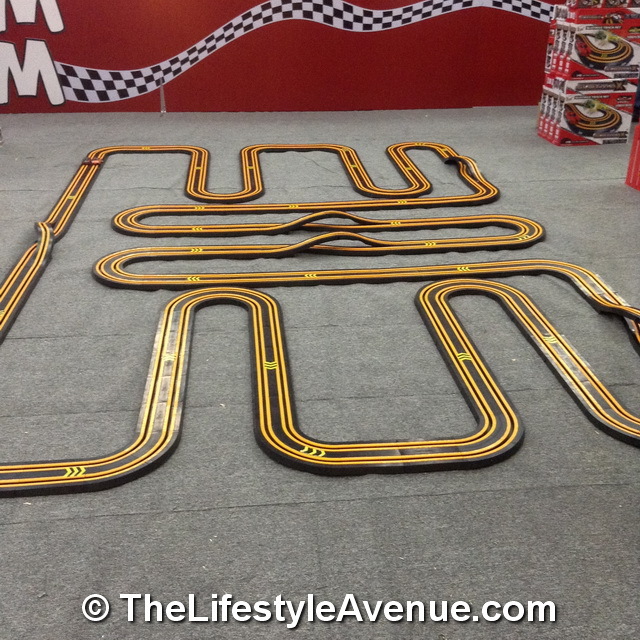 The area is highlighted by Energizer’s Playground’s centerpiece: a 15-meter car race track and a high-powered helicopter exhibition. This holiday season, have some fun and bond with your family. 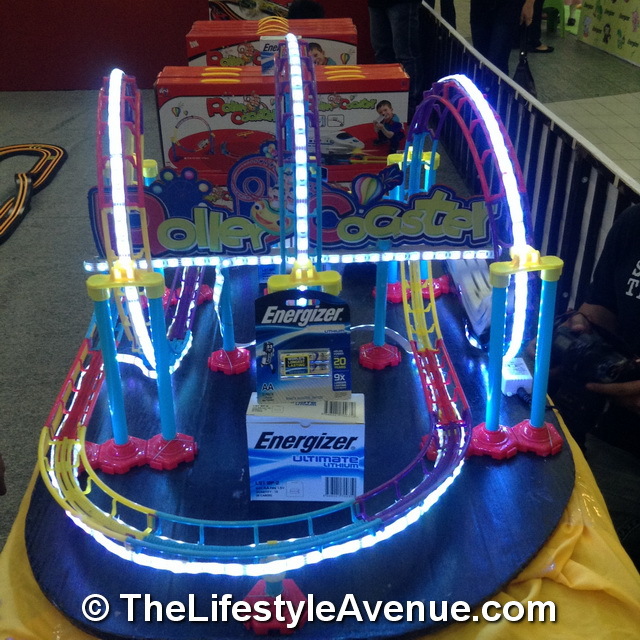 Visit Energizer’s Battery Operated Playground! Of course! You just have to purchase batteries.